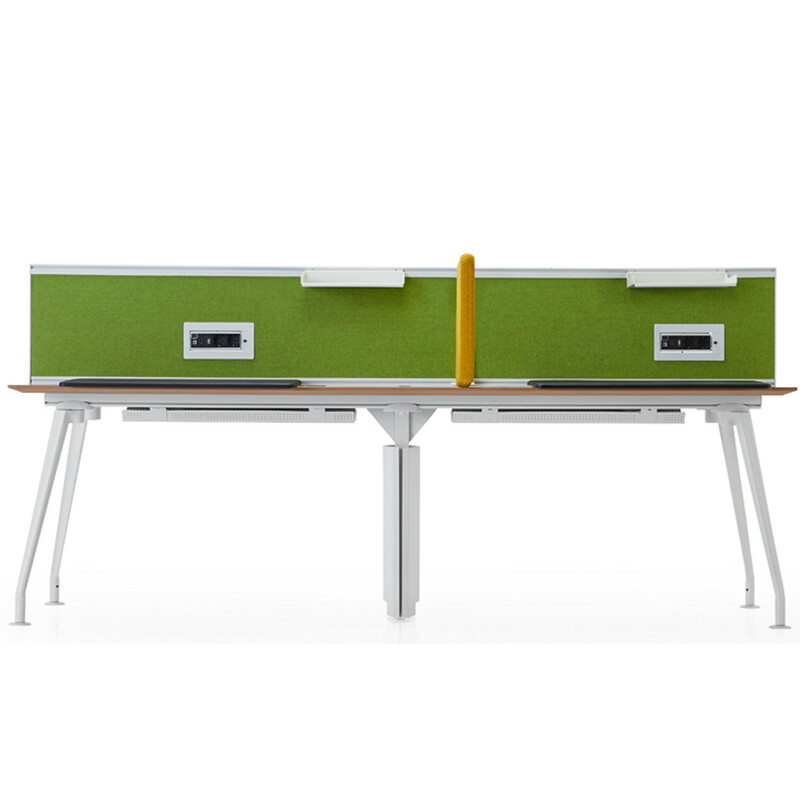 Borges Operational Desk is designed as an alternative solution to classical layout systems and grids that are composed of a standard tabletop as the basic module. 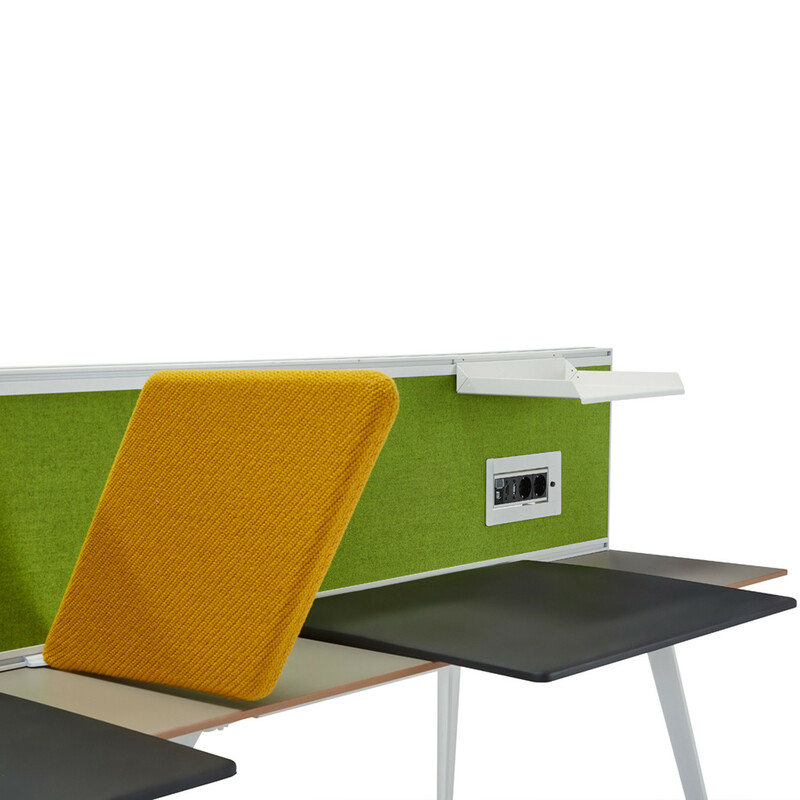 Instead of a desk module, a shelf takes the centre as an axis. 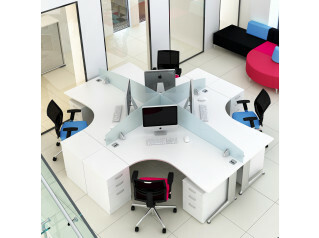 From this central axis stems any element you like: classical worktops, meeting tables, mini-worktops for tablets and Cap Acoustic Screen Divider for private working. All elements that are placed on the programme, can be easily shifted and moved along the central axis without the need for additional workmanship or tools. 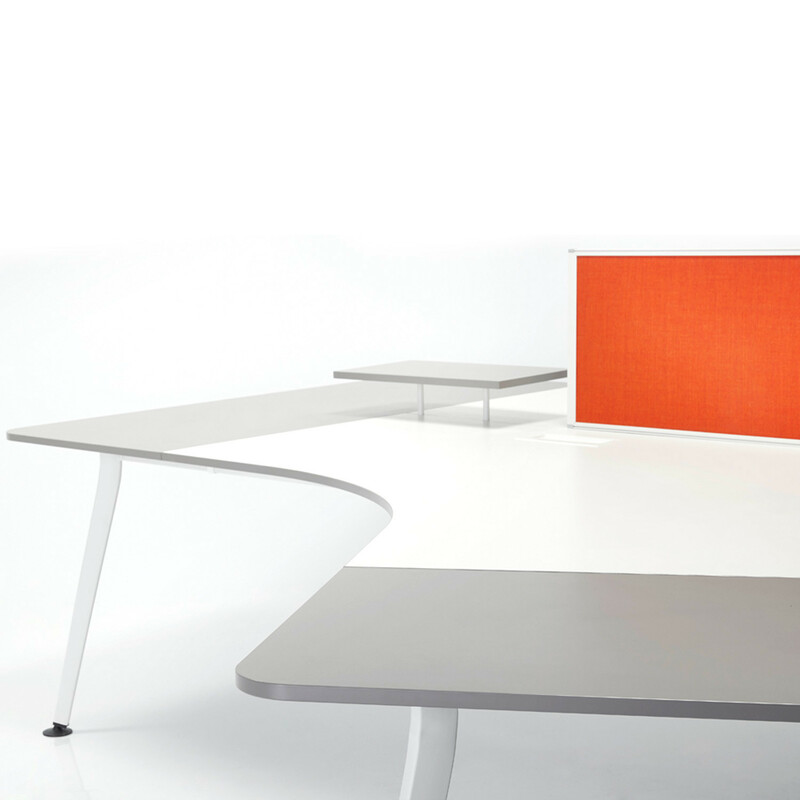 The architect, or the planner can play around with the elements of the Borges Office Desk System with an endless variety of options. This way a unique layout is created for each project and place. 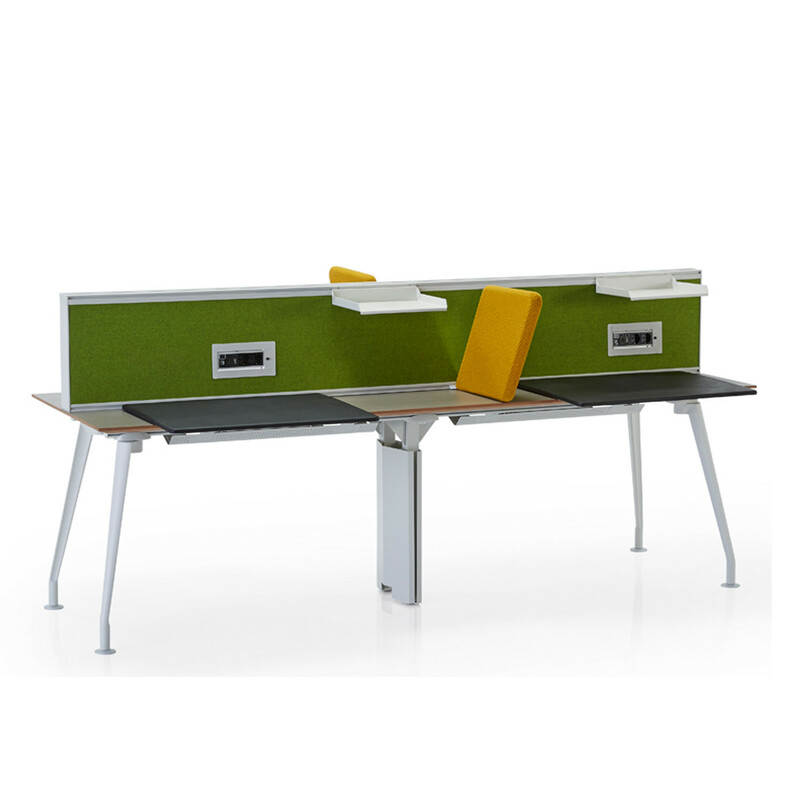 The perfect modern solution for open plan offices, Borges Operational Desk allows you to add cable management, lighting, dividers, cabinets and shelving too. 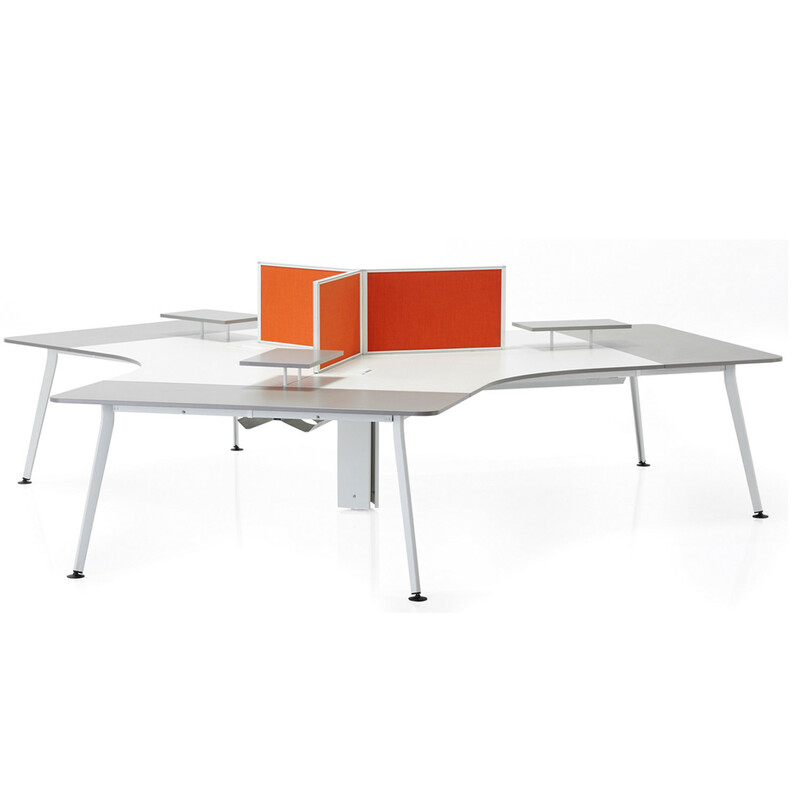 You are requesting a price for the "Borges Operational Desk "
To create a new project and add "Borges Operational Desk " to it please click the button below. 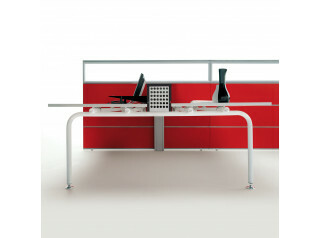 To add "Borges Operational Desk " to an existing project please select below.